But one surprise wasn't enough, so she brought out Childish Gambino as well. 29. 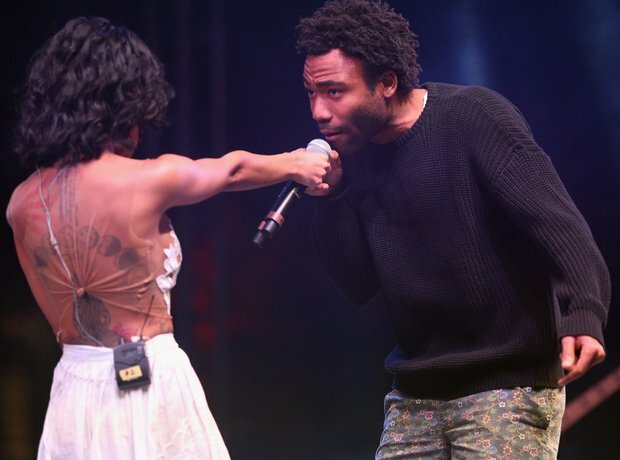 But one surprise wasn't enough, so she brought out Childish Gambino as well.